A deciduous tree to approximately 20' from northern Australia where it lives near creek beds and where underground water seepage occurs. The dark green leaves stand out in it's natural environment in the wet summer season. It is dormant in the winter dry season. Great tree for container growing when young. Difficult to germinate from seed. The tree is Australian's largest succulent. 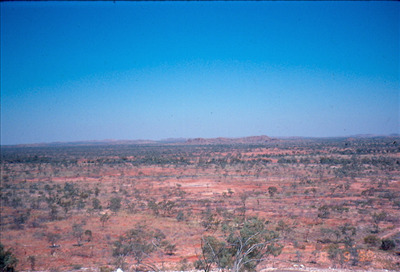 Stands of them were featured in the movie "Australia".